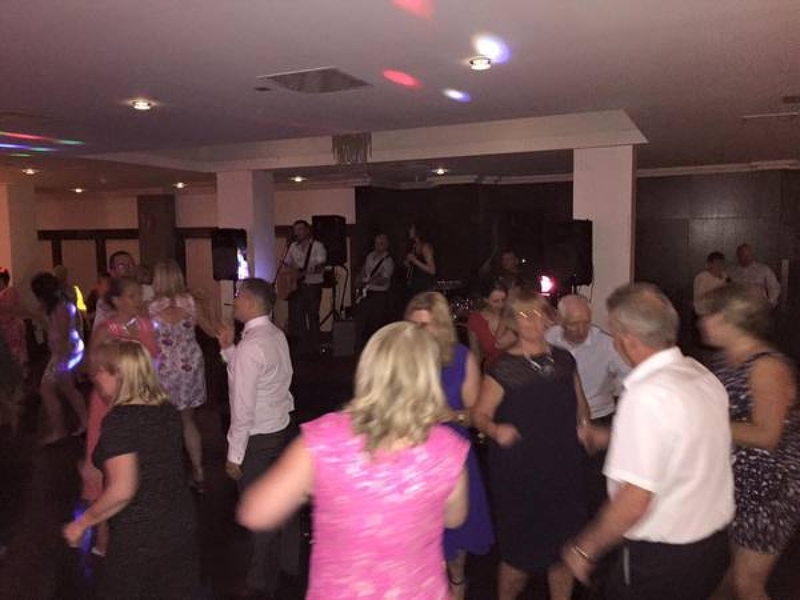 The Reels are available for all functions including weddings / christenings, parties etc (NATIONWIDE), please email gavhay@hotmail.co.uk or our contact form for all enquiries. 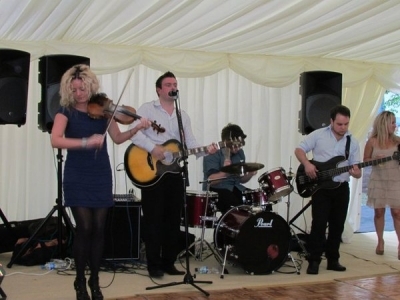 We are the perfect mix of Irish traditional, rock and party classics. Something for everyone! "I honestly cannot thank you and the band enough. You were absolutely amazing, so many people said you were outstanding and I think the full dance floor at all times showed how much everyone enjoyed it. 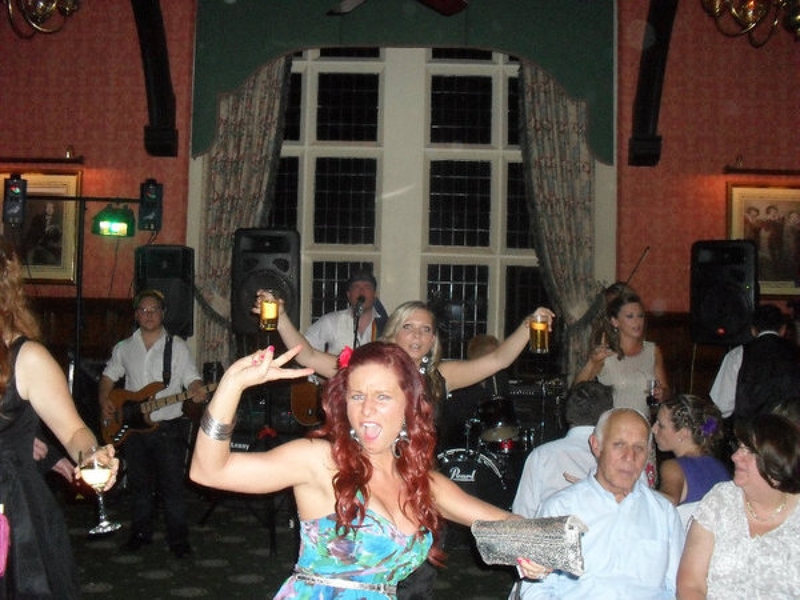 "Me and my family had a fab night and everyone is raving about the band! You were a big hit and any other family functions we'll be using you again for sure! Brilliant band lovely people. Thanks again! 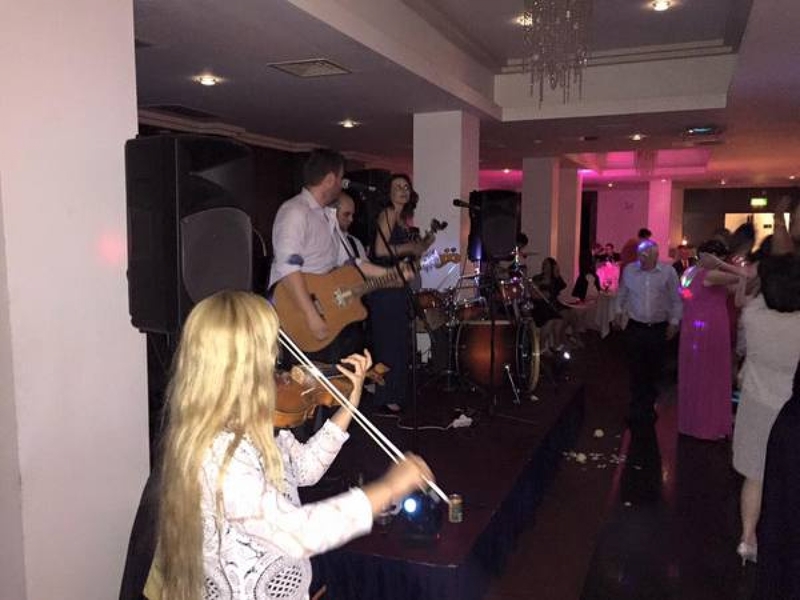 "Massive thanks to you and your band mates for a brilliant performance at Ciara's 21st Party. Everyone was blown away by how good you guys were. 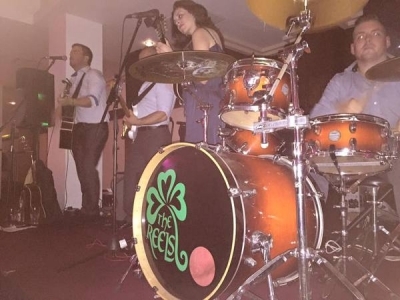 Playlist was spot on for our Irish festival themed party with excellent covers of Mumford, Amy, Van, Jonny Cash, Oasis along with celtic rock classics. 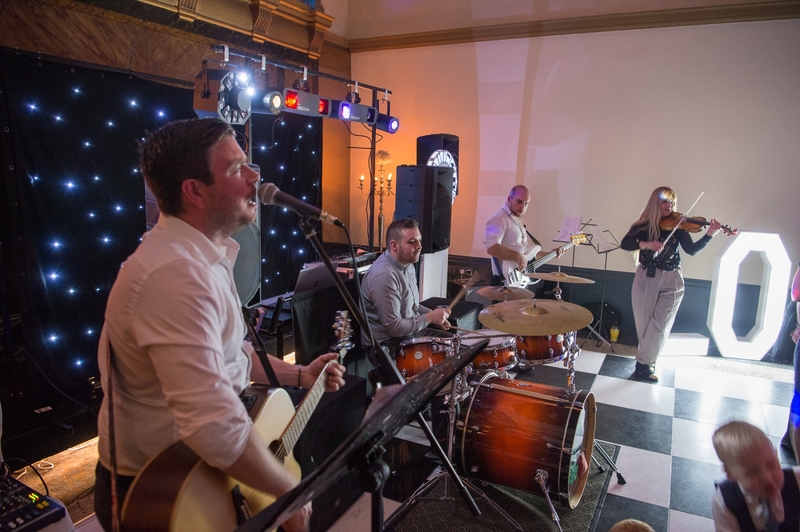 General verdict was - BEST PARTY EVER"
"I just wanted to say a huge thank you to you and your band for being fanstastic at our wedding. You were amazing and we loved every second. 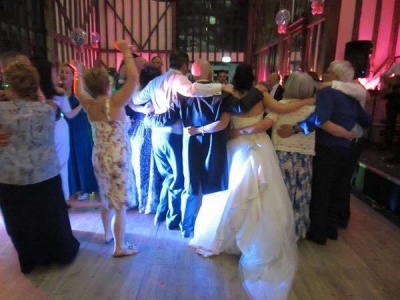 It got everyone dancing, they loved it! so thank you. Also a massive thank you for learning the Bright Eyes song meant a lot to us and was really special. Many thanks"
"I do not know how to thank you for you all playing at our wedding on Saturday - all my guests came up to me and told me that you were amazing, which you were. 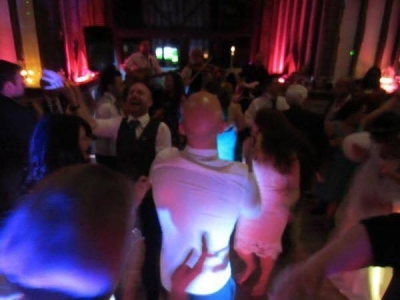 For me, personally, it was the highlight of our entertainment and I would like to get married again just to have The Reels play ha ha." 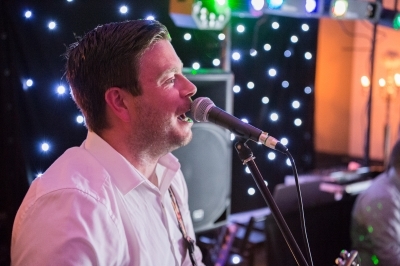 "I just wanted to say a huge thank you to you and your amazing band, you were absolutely brilliant we have had so many comments about how great you were, everyone loved you. Just the best wedding party we could have ever wished for thank you so so much! 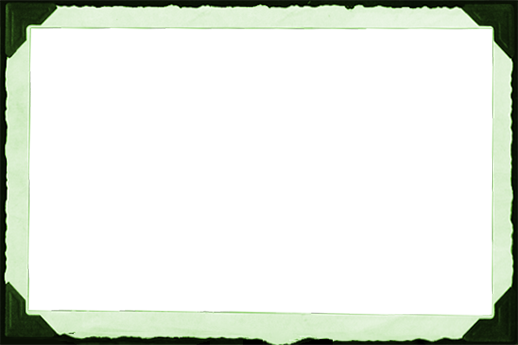 We will recommend you to everyone and can't wait to see you again." "We really can't thank The Reels enough for giving up your New Years Eve to play at our Wedding. Your music really got the part started and the dance floor was full the whole night thanks to you and your fanstastic music. 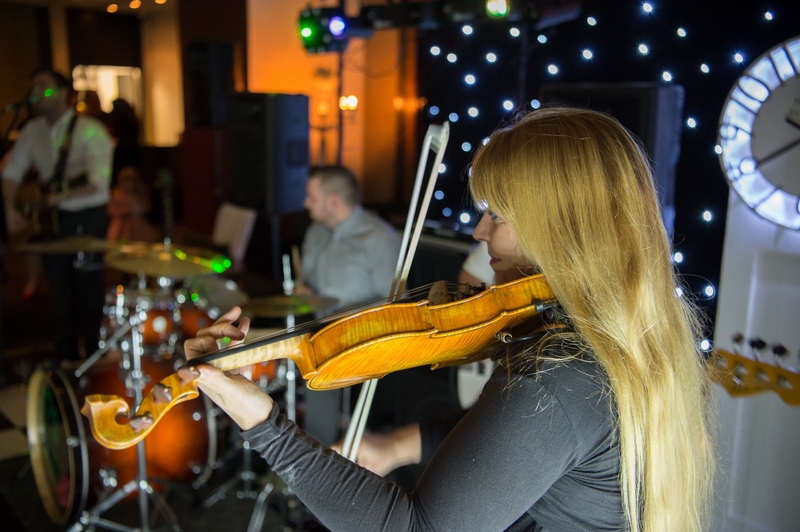 Our guests were a mixture of nationalities and ages and everyone loved your music. You certainly have a lot of new fans now! The Reels learnt and played our first dance for us. 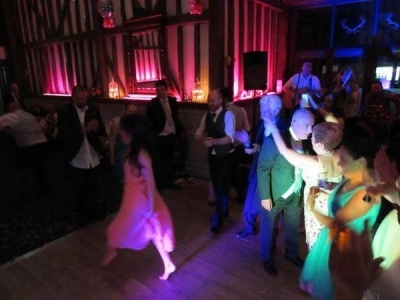 This made our first dance feel so special and intimate. It's a moment that we will never forget. 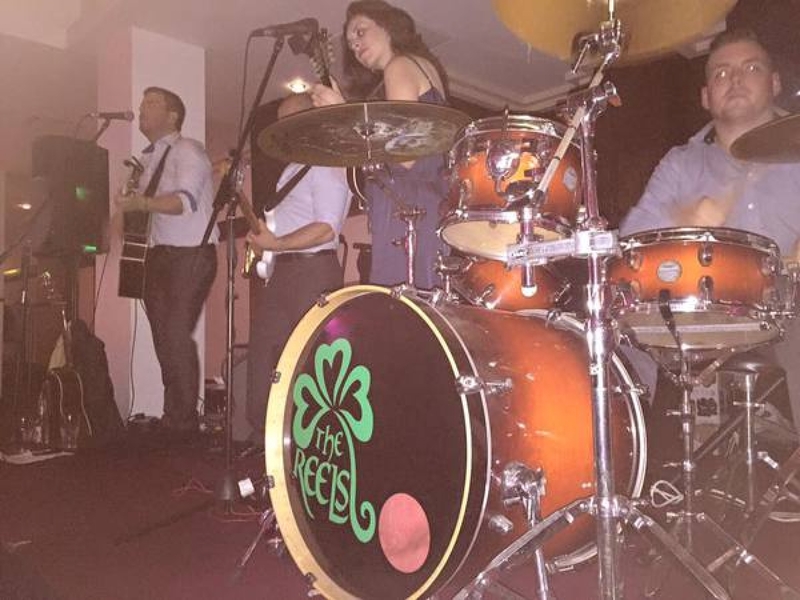 We highly recommend The Reels. They are proffessional, highly skilled musicians who really know how to get the party started!" "It was a brilliant night. You were amazing and everyone has commented how great you were. Thank you being part of our special day and making it so memorable"
"The Reels were amazing at our wedding. Great mix of songs with something for everyone. The dance floor was packed the whole night! So many people that we spoke to after the day commented on the band and said that they'd lost their voices from singing along! Thanks for a brilliant night guys!" "We booked The Reels as the band for our wedding, and we are so pleased we did! They topped off our perfect day with the perfect music!! We had a big Irish wedding and all of our guests, old and young LOVED the band. We've been asked non stop about them and there was new and old music to suit all. Gavin was really good at communicating with me before the wedding... lots of crazy bridezilla questions were answered with speed and ease! 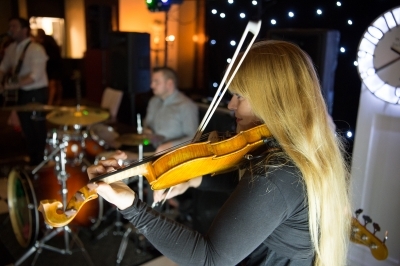 The band are super talented and amazing! 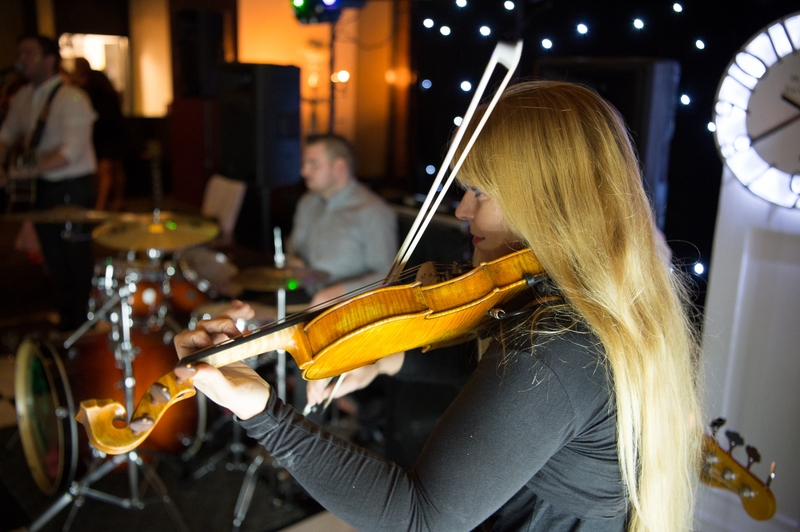 Book this band.... you won't regret it!!" "The Reels played at our wedding a couple of years ago and they were amazing. Everyone loved them and the dance floor was always full. They made our day even more magical. It is one of the things that everyone remembers about the day." 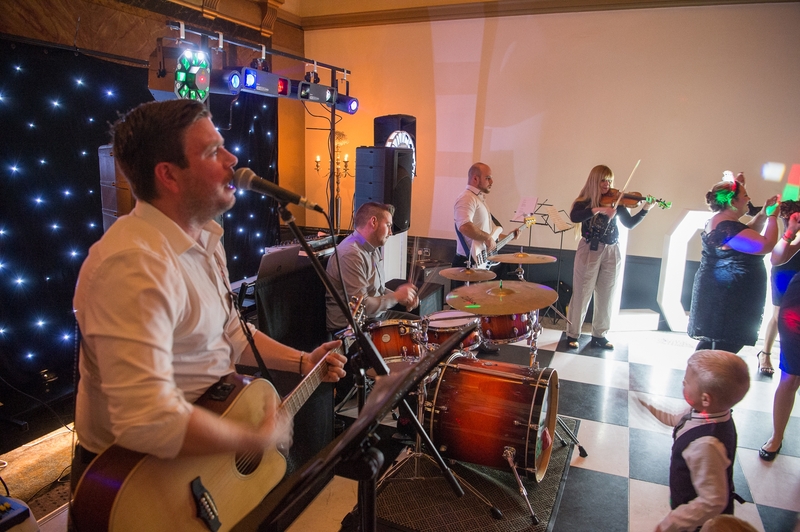 "A fine mix of Irish classics & modern songs with an Irish twist... the Reels enjoy their music & you can't help but tap your feet and enjoy it too!" 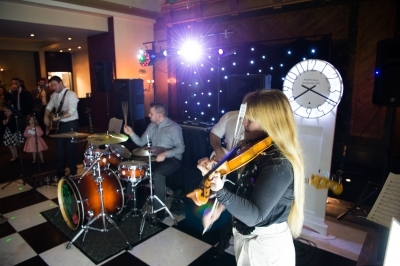 "The Reels played at my wedding in 2010. Very professional service, great range of songs around the Irish Rock theme, real crowd pleasers, got the whole place dancing, would thoroughly recommend them"